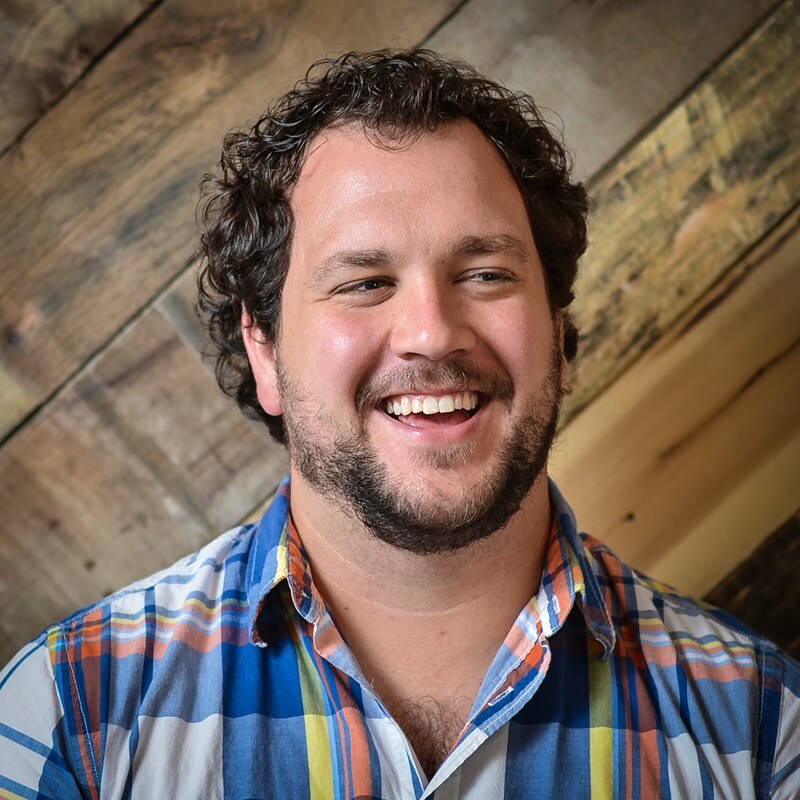 Ryan Shrum is an experience-centric front-end developer at BoomTown. Whether it’s writing DRY/pattern-based code, creating an intuitive user experience, or planning a tremendous author experience (AX) in CMS implementation, the user is at the forethought of all Ryan’s work. His work has been successful with clients in a variety of markets and size ranging from start-up to Fortune 200. Ryan is originally from Holland, Michigan and ended up in Charleston by way of Indianapolis. In his spare time, he leads the Charleston Hurling Club, participates in many area technology events, enjoys traveling, and spending time with his wife and two dogs. Right now, he’s probably eating pizza.